(V9/HCW) (Vilnius) 2009 - 2010. Photos. Framable Color Prints and Posters. Digital Sharp Images. Aviation Gifts. Slide Shows. 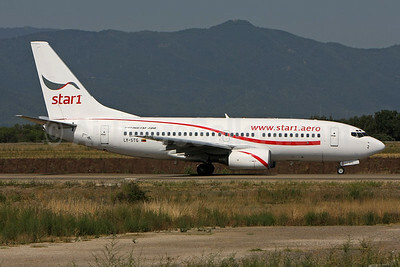 Star1 Airlines Boeing 737-73S LY-STG (msn 29083) GRO (Pedro Baptista). Image: 903282. 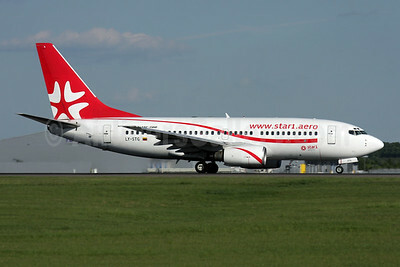 Star1 Airlines Boeing 737-73S LY-STG (msn 29083) STN (Antony J. Best). Image: 905557.